How Do End Of Lease Cleaning Melbourne Professionals Help Tenants In Getting The Bond Money Back? It’s quite evident that while moving out of a property, cleaning is a task that is not so welcoming. It’s another case when you have time and energy for cleaning the house on your own. For people who can’t even think of it, the End of Lease Cleaning Melbourne experts come to their rescue. You can easily save a lot of your time and energy and hire professional services for doing the job of end of lease cleaning. These professional ends of lease cleaning services entail that the professionals would scrub right top to the bottom of the property including the kitchen, bedroom and bathroom. There would be absolutely no signs or marks left behind signalling that someone was residing there. Because of this, the professional cleaners are needed by the landlords and it has become very important for getting the bond money back from the landlord. The Exit Cleaning Melbourne is not the only option but one of the many options available, thus, you may always opt for organic search or you can even trust the suggestions from your friends while selecting a brand. It’s absolutely possible to find standard 2 bedroom place cleaned thoroughly. The price quotations would vary as per the size of the property and amount of the work which has to be done there. For bigger places, the cost of cleaning may go up. Still, all the money is spent well when the professional Exit Cleaning Melbourne companies can run easily through the whole process of cleaning in very less time. Rugs and carpets are amongst the most prominent interior designing features of the house. They can be stained in case they aren’t dealt with properly. 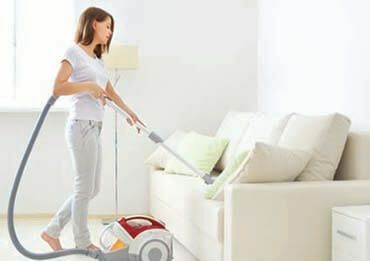 The standard vacuum can’t get all the dust and the related bacteria which might have developed in them. 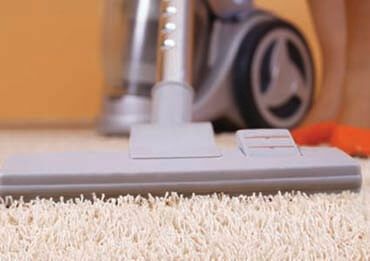 The professional and expert end of lease cleaners helps in making sure that the rugs are bacteria free. Bathrooms are the centre of bacteria universe in the house. Even though you might be cleaning the bathrooms regularly, there’s still a need of deeply cleaning them. This becomes much more imperative in case your lease is going to end and you have to vacate the house. People don’t really find time for cleaning the windows of the rental property. The windows often stay closed for a very long time. This needs professional help. Kitchen needs End of Lease Cleaning Melbourne services the most. It’s not at all easy to clean the ovens, stovetops, grills and other kitchen appliances. Gradually, grime becomes willful and does not come off no matter how hard you try to scrub it off. 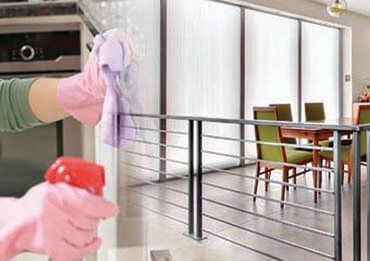 End of Lease Cleaning Melbourne services are required by every family that is planning to vacate the rented property. The professionals help in cleaning the property thoroughly so that the tenants can get their bond money back.